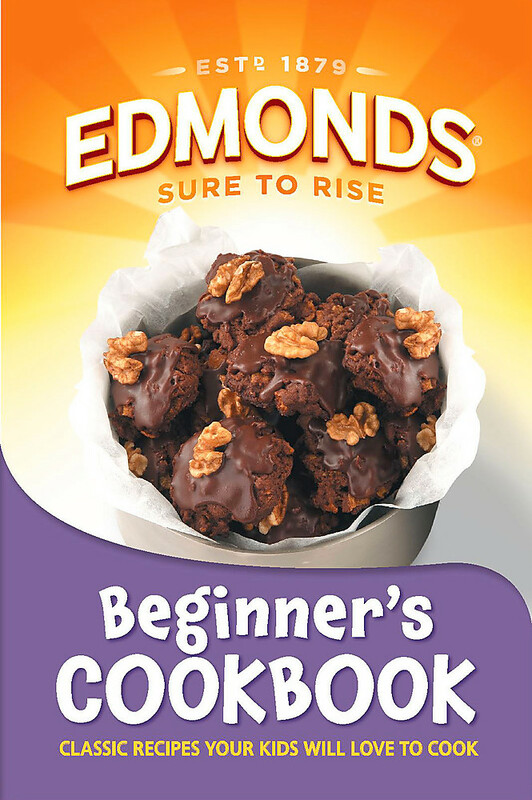 New Zealand's favourite and bestselling cookbook has been fully revised! 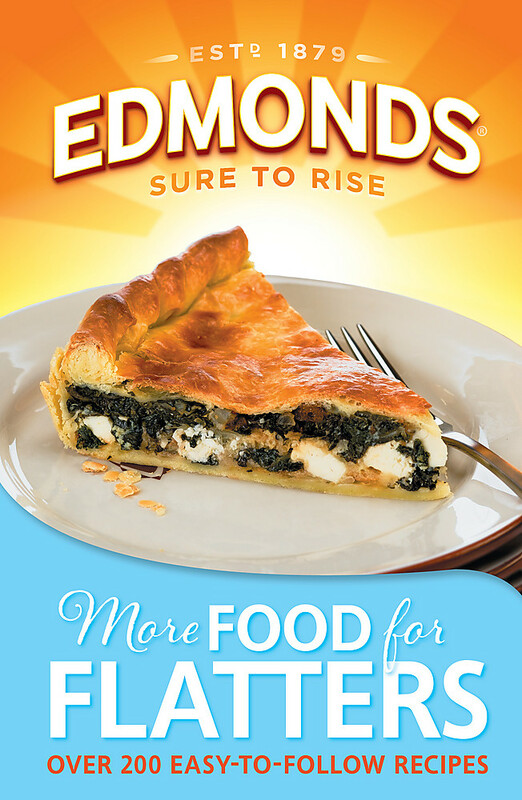 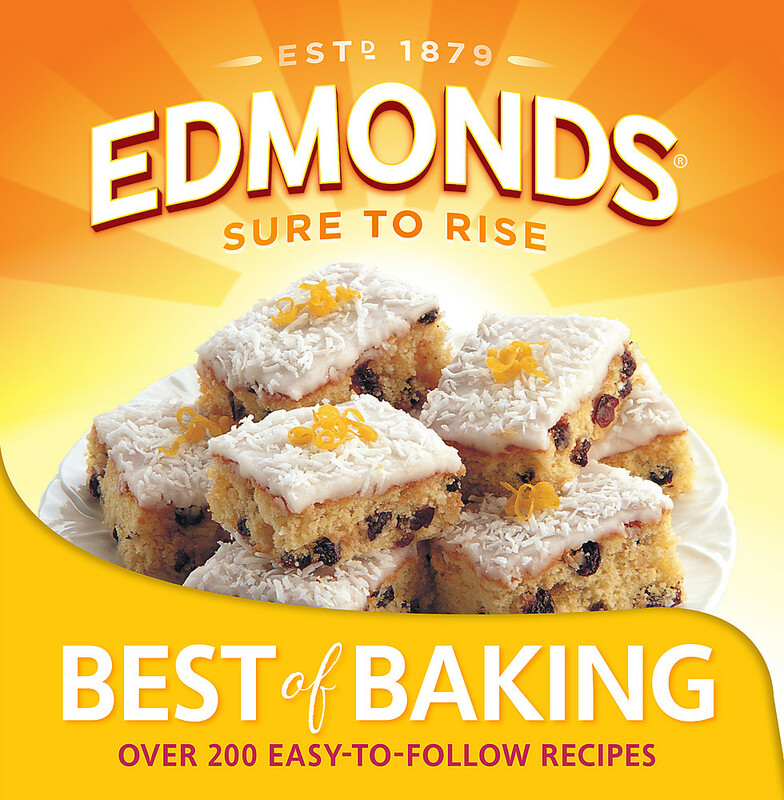 The Edmonds Cookery Book has been an essential ingredient in New Zealand kitchens for over 100 years. 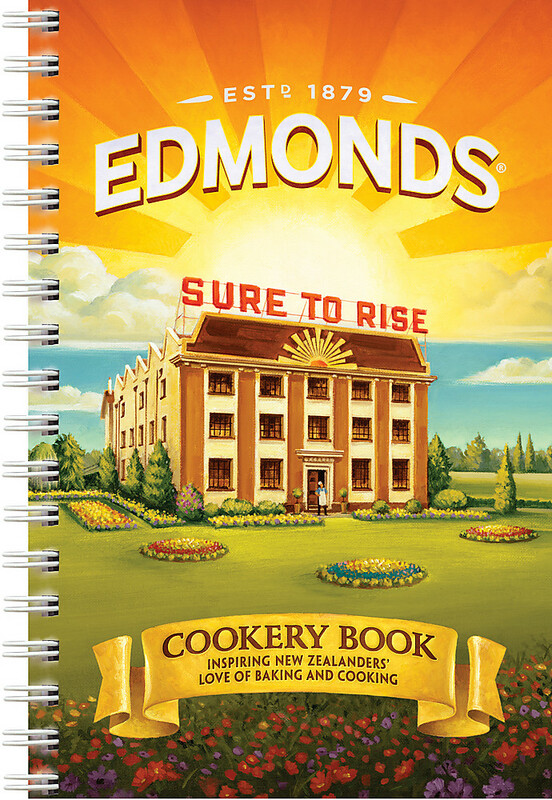 Full of everyday recipes that are sure to be a success from Afghans to bacon and egg pie, now the New Zealand icon is completely up to date and better than ever. 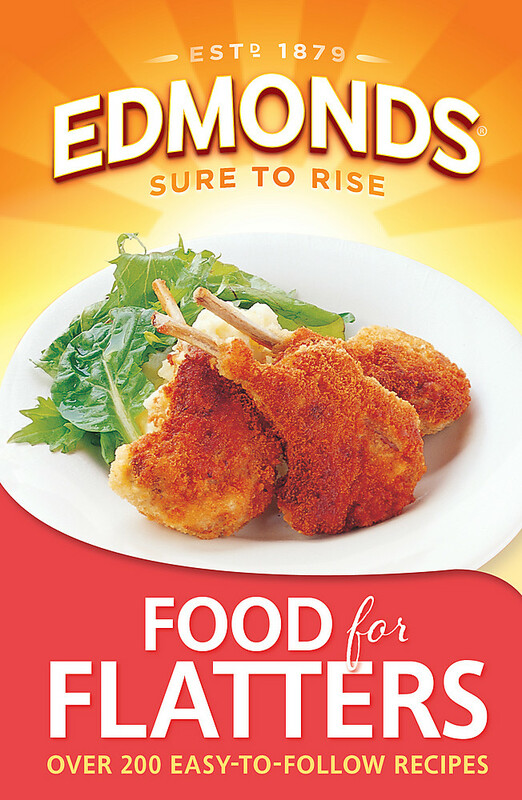 It's not a Kiwi Kitchen without Edmonds.